Deceptive or wrongful business practices that result in economic injury to business can be acts of unfair competition. Confusing consumers as to the source of a product or a service, trading on another’s goodwill or reputation, and theft of trade secrets are types of unfair competition. Examples are trademark infringement, false advertising, and misappropriation of a name or likeness. Unfair competition law is primarily governed by state common law, though federal law may also apply if a trademark, copyright, or false advertising claim exists. To bring an action for trademark infringement, a federal trademark registration is not required so long as there is a viable trademark in use. 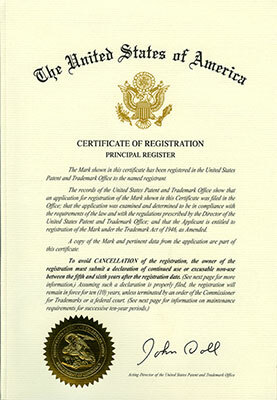 Keep in mind, though, that if such a trademark infringement action can be brought, in the absence of a federal registration, the burden will be upon the trademark owner to prove that the owner has a viable trademark and the right to use it and that these trademark rights may be limited to the actual geographic area in the United States in which the mark has been used. To bring an action for copyright infringement, a copyright registration is a prerequisite.